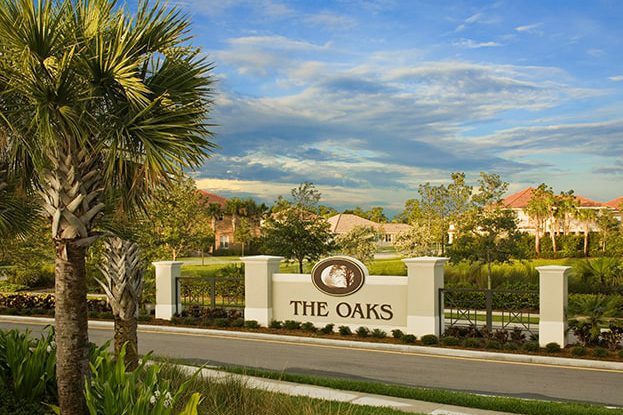 The Oaks at Hobe Sound, located in eastern Martin County, is a Mediterranean inspired gated community just minutes from the ocean in Hobe Sound. 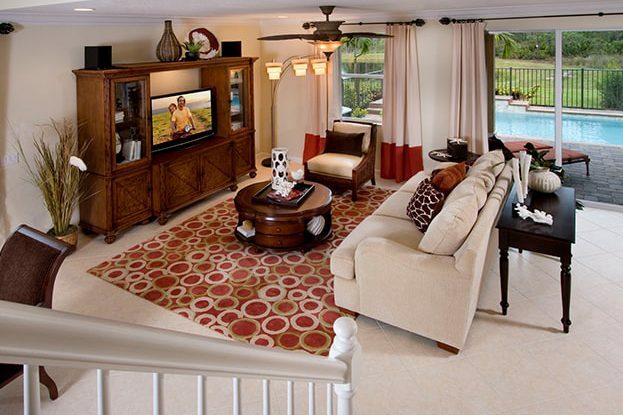 Every home site backs up to a preserve or pond, providing secluded privacy for its homeowners. The contemporary designs offer vaulted ceilings, crown molding, gourmet kitchens with oversized master suites, closets and baths. 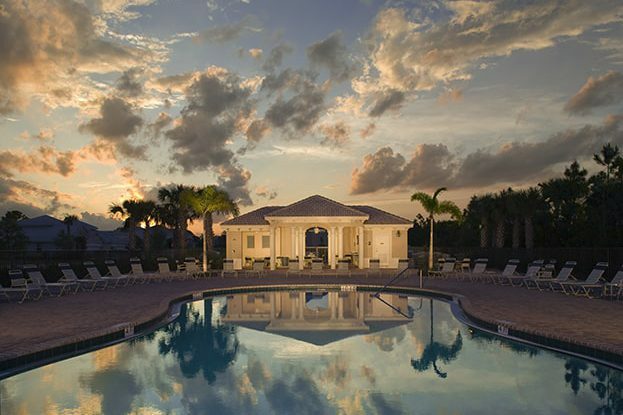 Close to the quaint town of Stuart, Jonathan Dickinson State Park, Palm Beach County, and the pristine beaches of the Treasure Coast, The Oaks at Hobe Sound offers a lifestyle of convenience and luxury.